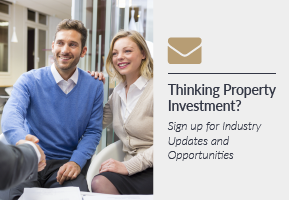 So you want to make the most of the market and get into property investment. Who doesn't? But just because the market is hot (just look at Sydney and Melbourne's growth), that doesn't mean you'll automatically find success as an investor. In fact, the latest CoreLogic Pain & Gain report found that the average loss rang in at $71,529 shifting 1.3 per cent higher than the same quarter last year. Want to make sure you're not one of these people? You'd better start with these three mistakes first-time investors often fall prey to. It is especially important for first time investors to make a budget and stick to it. 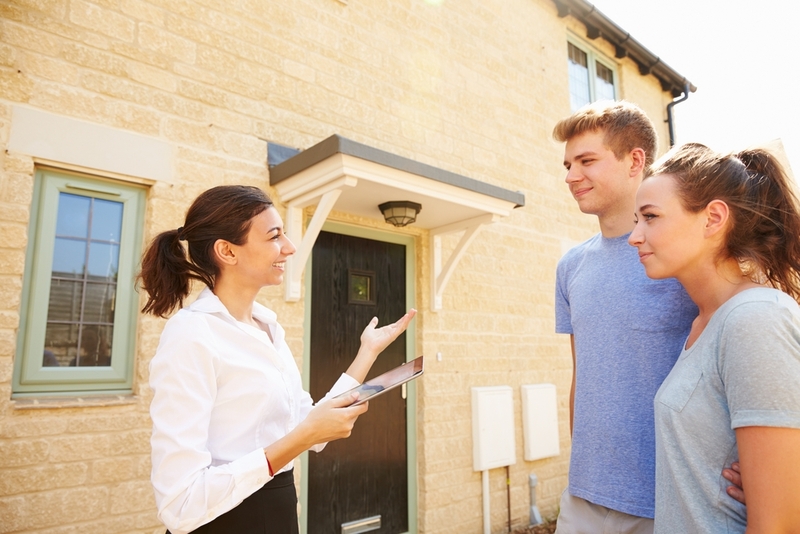 Try as you might, but no one knows what is going to happen in the property market, so it is never advised to spend outside your means in case of the worst. Spending outside of your means isn't a new phenomenon – credit cards instantly allow us to spend outside our means, giving us instant (and sometimes fleeting) gratification. But it is this lack of willpower that could lead to a bad investment. However, there is a trick to sticking to your budget and making smart predictions: Already established hotspots are going to be expensive, you want to get in on the hotspots, invest in the surrounding locations. This takes us to our next point. Final takeaway: Stick to your budget. Don't waste your money by investing in a dud property. 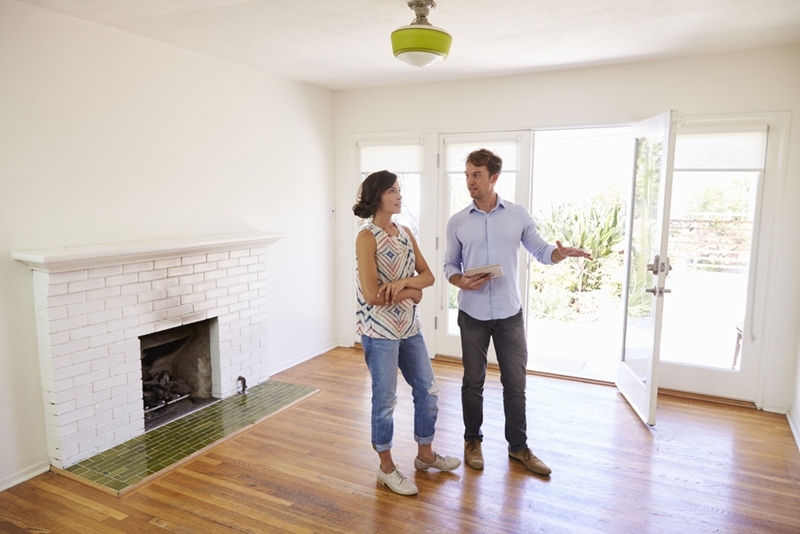 You might find what you think is the perfect property but if it isn't in an area that you've identified as a hotspot, you could be wasting your money. Final takeaway: Be patient and invest with your head, not your heart. If you aren't finding the property of your dreams, build it. You don't need to just look at established housing – if you aren't finding the property of your dreams, build it. If you're looking into a hotspot and decide not to go in on it because you don't see a house you like, you could be missing out on a very crucial market. Building from ground zero allows gives you incredible creative flexibility while still taking advantage of an up and coming neighbourhood. Final takeaway: Don't stick to what is there, get creative. Here at the PI Store, we want to help you throughout the entire investing process and beyond. Our team is dedicated to finding a property that is going to be a worthy investment for you personally. If you're interested in making smart investments, contact us today!